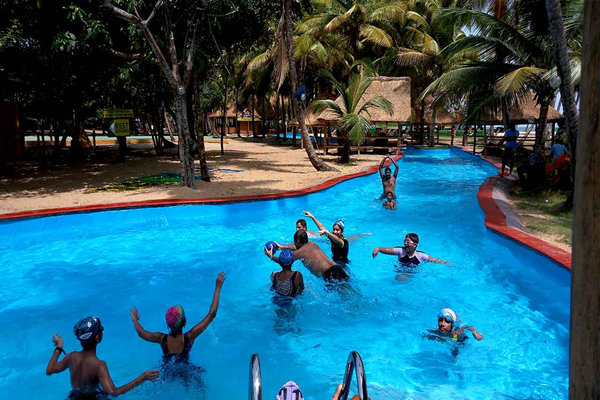 La Campagne Tropicana is a private 60-acre beach resort in Lekki, Lagos. 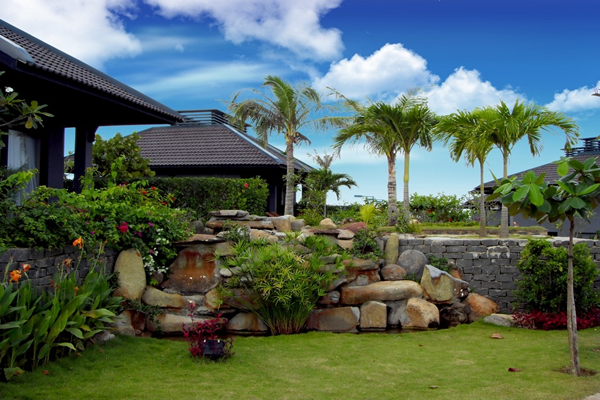 La Campagne Tropicana Beach Resort combines an African themed hospitality with modern luxury. 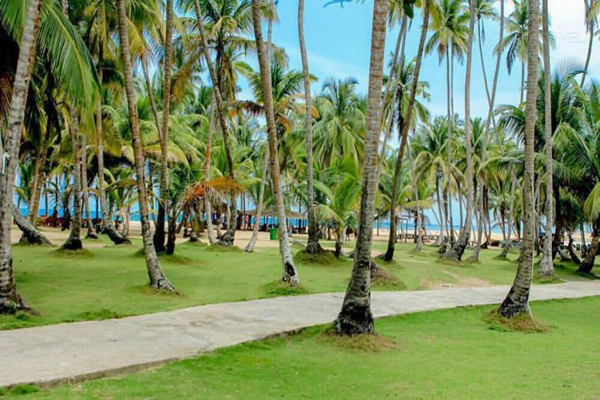 The beach resort has been patronized by world class dignitaries including ex-presidents, ministers and monarchs. 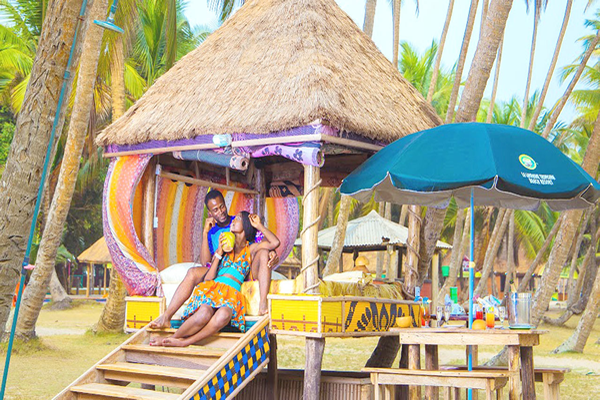 La Campagne Tropicana is One of Africa's most visited beach resort! and it is a tropical getaway situated on a piece of isolated nature along the Lekki Expressway.